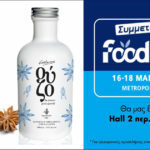 A new product is added to the Kosteas Liqueurs range, which have the trade name Likeraki®. 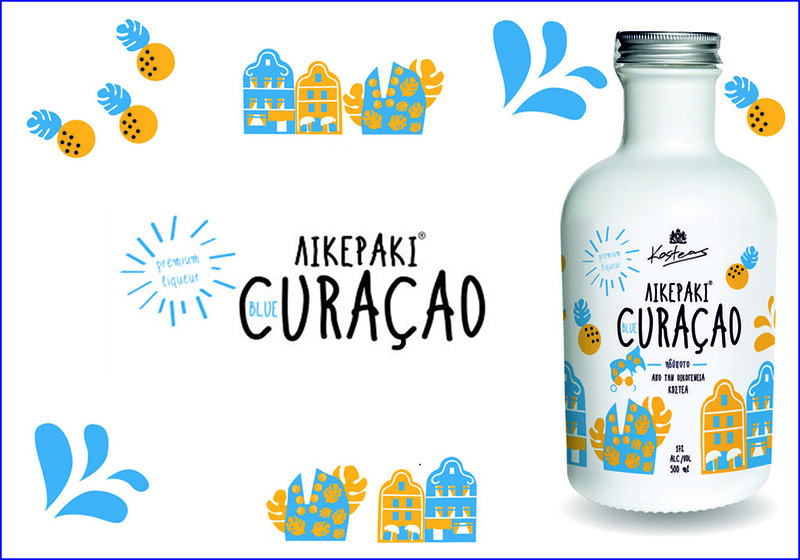 Although this is a new product for our company, Blue Curaçao is a liqueur that has been in circulation since the 18th century. Many brands have claimed Curaçao’s paternity. Loucas Bols, a VOC shareholder and distillery owner in Amsterdam, used, in the 18th century, the bitter oranges of the island to make a liqueur that looked very much like today’s Blue Curaçao. He added blue pigments to the liqueur to look more exotic. Another theory says that Curaçao was first made and disposed by the Senior family in the 19th century, a theory proposed by the company itself. Senior is the only company that uses actual larahas from the Curaçao island and thus it is the only company that can use the word “authentic” on the label. Curaçao is a liqueur made from the dried peels of the laraha, which grows on the island of Curaçao, from where it took its name. This plant is not an endemic species on the island and looks a lot like orange, as it came from the variety of oranges Valencia that had been transported there by the Spanish explorers. The soil of Curaçao Island is poor in nutrients and this, in addition to the dry climate, proved to be inadequate for the cultivation of orange Valencia, resulting in a smaller and more bitter fruit on the trees. Although the bitter flesh of the laraha is not at all edible, its peel has preserved the aromatic and savory scent, retaining a lot of the Valencia variety elements.